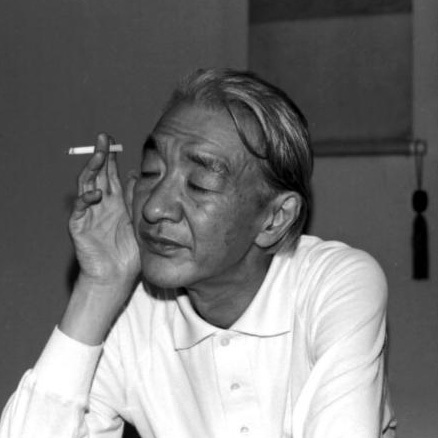 Saburo Kuroda (1919-1980), an important post-War Japanese poet, spent World War II in Java. After his return to Tokyo, he and his wife, a ballerina, struggled with tuberculosis while supporting their young daughter. He is known for his moving portrayal of family life, especially his series of love poems, A Une Femme, andthe collection he wrote for his daughter, With Little Yuri. His work was unusually direct and personal at a time when many Japanese poets felt compelled to voice the suffering of an entire nation. Marianne Tarcov is a recent graduate of the University of Chicago’s Department of East Asian Civilizations. A 2006-07 Fulbright Fellow, she is a visiting scholar/translator at the Center for Humanities at Kanto Gakuin University, Yokohama, to study Japanese literature and work on translations of two books by the Japanese poet Saburo Kuroda.